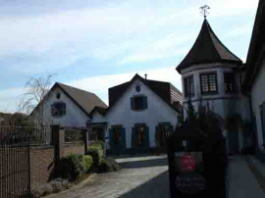 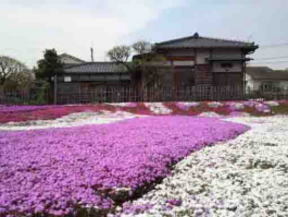 Ichikawa City is located on the east side of Tokyo, the city is generally called the bed town of Tokyo, then no one think it is a tourist resort now. 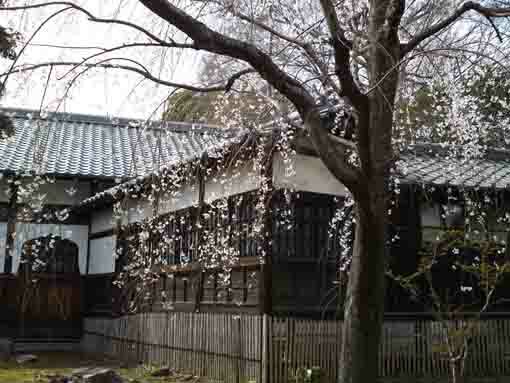 However, it had been a popular tourist resort in Edo period. 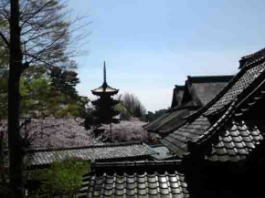 Hiroshige Utagawa drew three ukiyoe pictures of views in Ichikawa in his Meisho Edo Hyakkei (100 wonderful views in Edo), and 'Edo Meisho Zue' (a guide book in Edo period) described many temples and shrines in Ichikawa City. 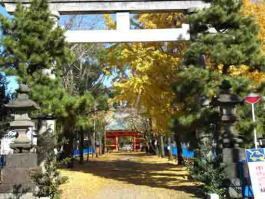 Moreover, the 33 pilgrimages in Gyotoku and Urayasu was made up and people enjoyed visiting them. 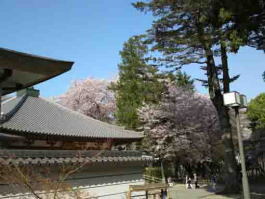 Many of those temples and shrines has been existing now. 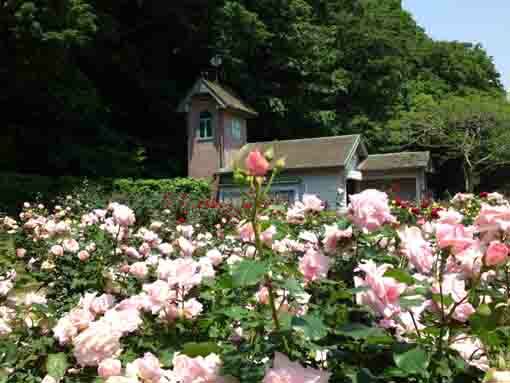 After WWII, many writers, poets, artists such as Rohan Koda, Kafu Nagai, Yoko Mizuno, Kaii Higashiyama and so on moved to Ichikawa City that is very close to Tokyo has its long history and wonderful nature. 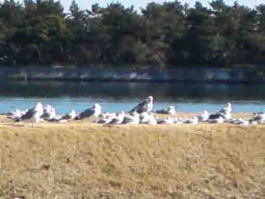 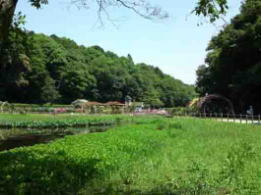 Oomachi Nature Observation Garden and Niihama Yacho no Rakuen (Niihama for wild birds) preserve nature. 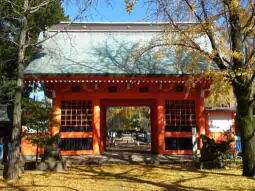 Ichikawa City on between Tokyo and Narita International Airport has many historical and cultural assets, and there exists wonderful nature in it. 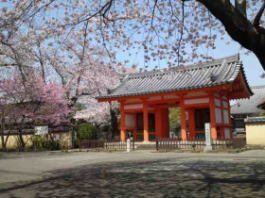 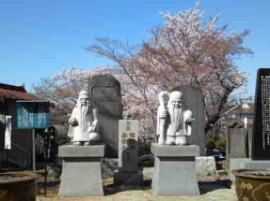 Visitors could see many landmarks having popular since Edo period and some new spots. 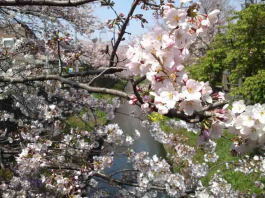 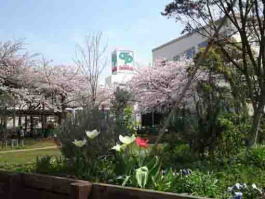 Why don't you visit Ichikawa City? 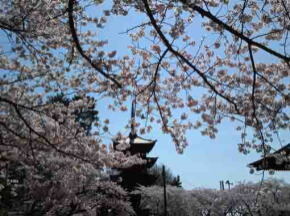 It was built in Kamakura period and visitors could enjoy seeing cherry blossoms blooming over some cultural properties in it. 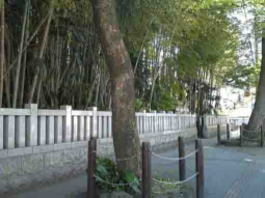 Guo Moruo Memorial Park gives an illusion to us to stray into a town in early Showa era. 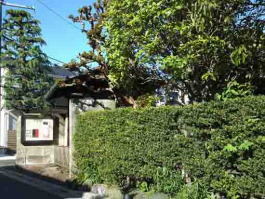 It has a beautiful moss phloxes garden. 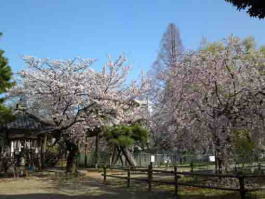 Enjoying watching wild birds and viewing cherry blossoms. 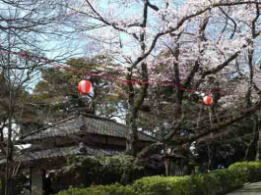 It was a popular and reasonable trip for people living in Edo. 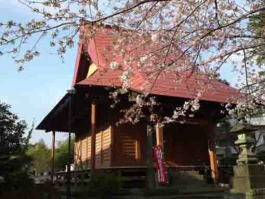 People could enjoy seeing eight old temples in Ichikawa City.